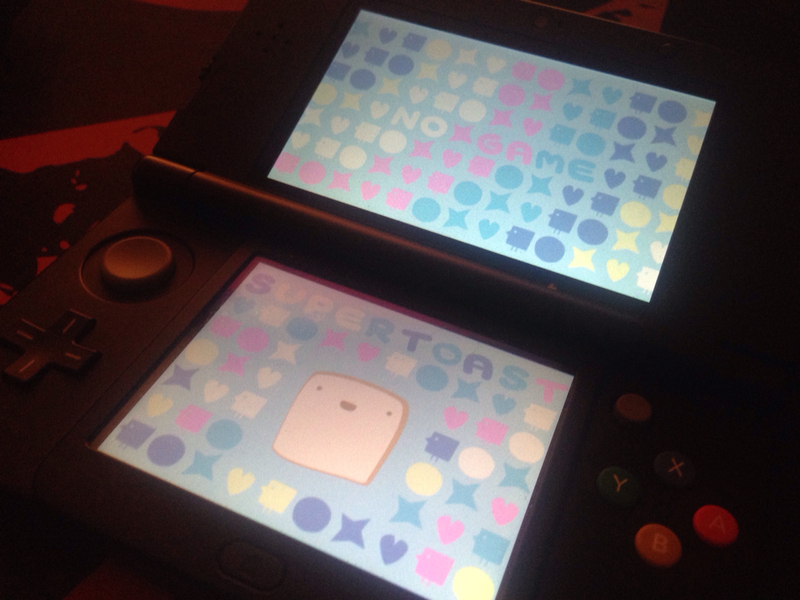 This is the reason to (finally) buy a 3DS of my own. Now that's awesome! How about the touch functionality of 10.x? Is it already implemented? Please tell me this isn't dead! Just got a 3ds and I don't want to start a game for it if this is abandoned. I'd like to take a stab at helping but I don't even have the slightest clue how to bind c functions to lua. trelemar wrote: I'd like to take a stab at helping but I don't even have the slightest clue how to bind c functions to lua. LovePotion uses Lua5.1 and does not have an FFI. It seems to use rxi's luaobj library for binding.